This review highlights three four things that I love: hot sauce, local business, businesses that give back, and since my time in the Navy where I served alongside many, the Filipino people. It was a chance meeting, if you believe in that sort of thing. My wife and kids were at a local QFC to raise food donations for a local Backpacks for the Homeless program that reaches high school students at Timberline High School (and now other local schools). Phil was walking by, and my wife saw his vehicle, and knowing my love of hot sauces (and unaware he was on a call via bluetooth earpiece! ), asked if he had a business card on him. Slightly longer story short, he finished his call, they talked, and not only did he give his card, but sent her home with a couple of samples for me, AND donated a case of another sauce (not reviewed) to the program. 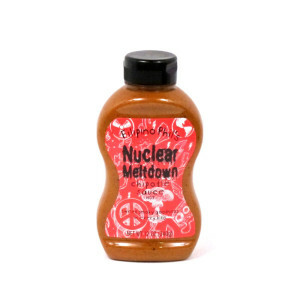 I first tried the Nuclear Meltdown sauce…had to, despite the food pairing not being ideal (I used it as a bit of a steak dipping sauce). MY OH MY…it was a very strong but really pleasant chipotle smokiness followed by an immediate kick in the pants (but not brick-in-the-face) level of heat…that lingered and slowly built. I loved it, though next time will save it for chicken, and my face glistened for some time after. Today I tried the Chipotle Ranch sauce with some fries. The ranch part is the tangy version (thank you Phil! ), not the overly sweet kind, and it paired amazingly well with the smoky heat of the chipotle. It’s a great blend. Definitely check out Phil’s website for more info, and for locals (Lacey-Olympia area), some stores are currently carrying now, and from what he told JoAnn, others are about to, so keep an eye out! 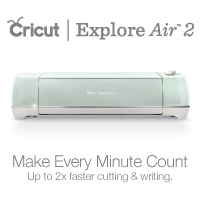 You can also now get on Amazon, so click the link to check it out there…but any way you choose, get some! You’ll love it.